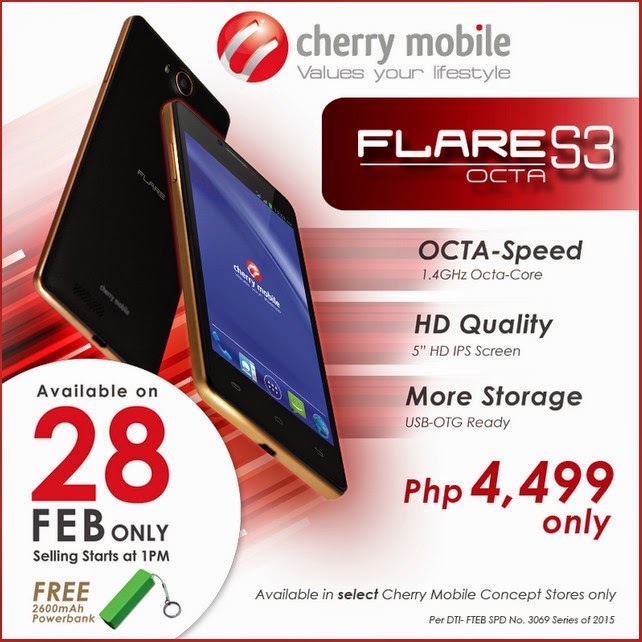 There are at least three things that are totally cool about the upcoming Cherry Mobile Flare S3 Octa, which is set to hit store shelves on February 28, 2015, at CM Stores in SM City North EDSA, SM Megamall, SM Southmall, SM City Calamba, SM City Dasmarinas, Robinsons Place Manila, Market! Market!, Ayala Center Cebu, Ayala Centrio CDO, and GMall Davao. First, it's the official follow-up to the very popular Cherry Mobile Flare S3 -- one of the best-selling smartphones from any brand (local or international) in the Philippines last year. Given the success of its predecessor, I'm sure many consumers would want to check out what this new release has to offer. Second, with price tag of only Php 4,499, the Flare S3 Octa isn't only very affordable but it also looks great and it comes with good technical specifications. Looking at press photos, it appears that the handset dons an elegant design identity highlighted by a thick metallic accent running down its sides. 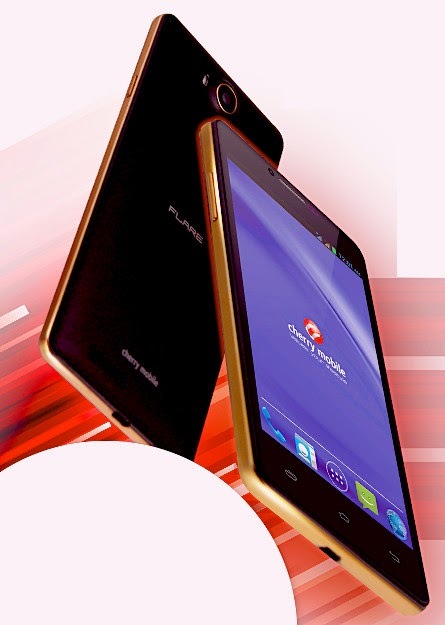 Specs-wise, it is equipped with a 5-inch HD IPS display, 13 MegaPixel autofocus camera with LED flash, 5 MegaPixel front cam for selfies, Full HD video recorder, 3G HSPA+ support, and Dual SIM Dual Standby capability. 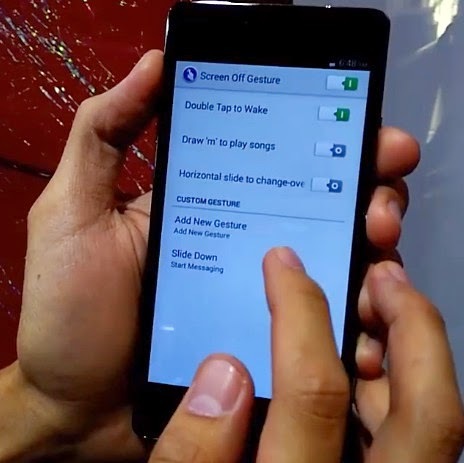 As for the internal hardware, the smartphone runs Android 4.4 KitKat operating system with its 1.4 GHz MediaTek MT6592M chipset incorporating eight ARM Cortex A7 cores and a Mali 400 GPU, has 1GB of RAM for multitasking, and 8GB of ROM that can expanded via the device's microSD card slot. Not bad at all, right? 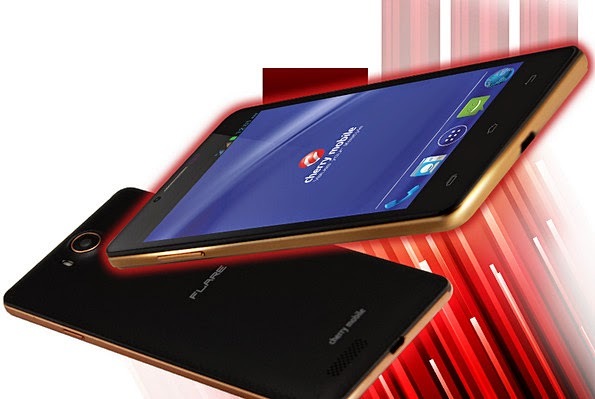 Finally, if and when you purchase Cherry Mobile Flare S3 Octa on February 28, you will get a free 2,600 mAh powerbank! I'm not sure if this is to make up for the rather small battery pack of the smartphone (Cherry Mobile hasn't disclosed details about that yet) but hey, getting a free gadget accessory is always good news. 2014 had been the biggest year in Cherry Mobile's young history thus far. Last year, by not resting on its laurels and - instead - coming up with strong releases one after another, CM was able to break its own sales records and make its dealers nationwide a happy bunch. Clearly, the Pinoy electronics giant intends to duplicate if not surpass its achievements in 2015 by sticking to its tried and tested strategy. Great job, Cherry Mobile!